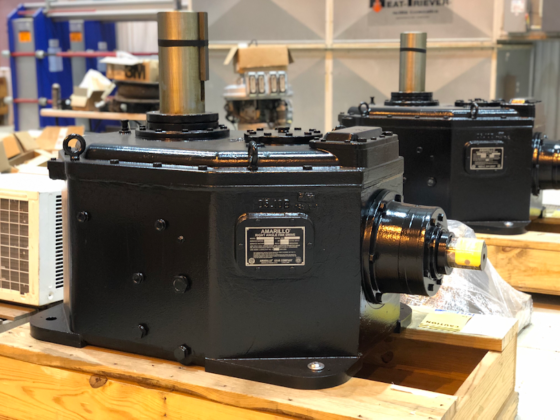 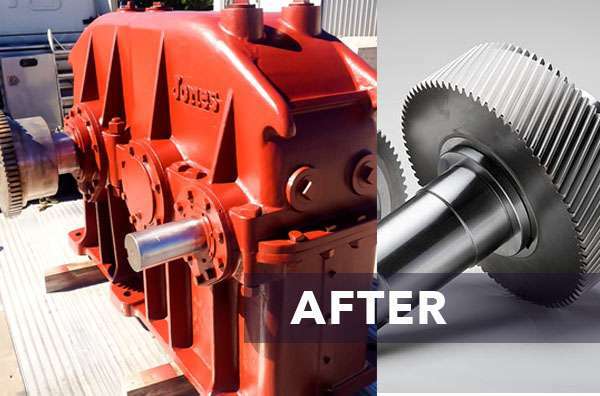 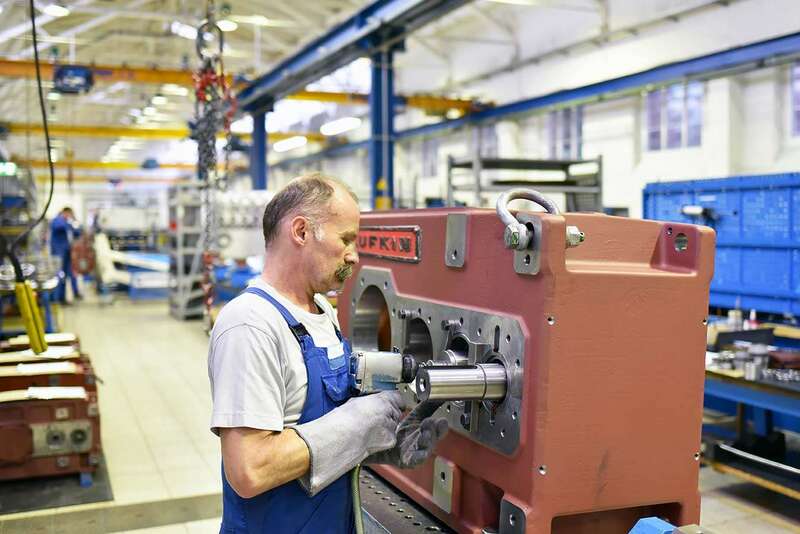 We're offering a full range of gearbox services for all industrial gearbox brands. 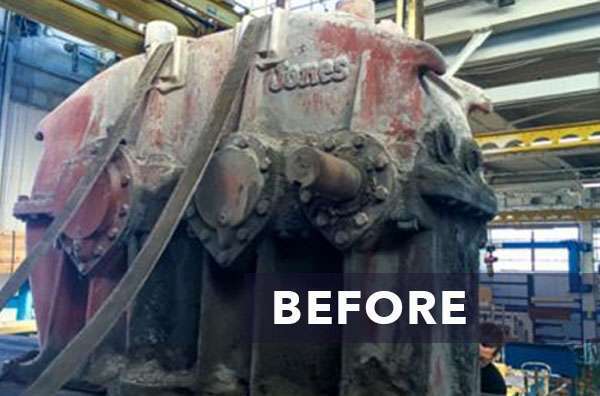 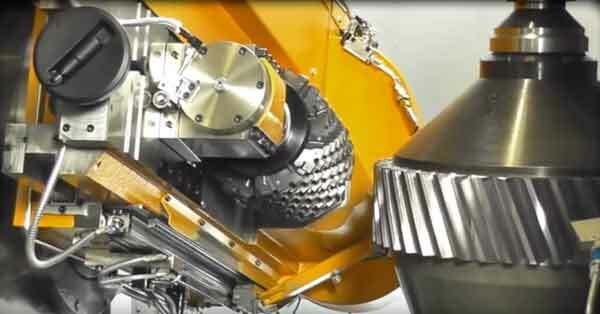 We provide a comprehensive scope of machinery diagnostic services through an experienced team of engineers. 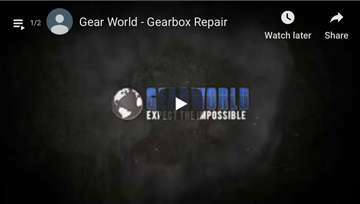 This team will provide in-depth co-operation not only between clients but also within the offices of Gear World; this can ensure that their extensive knowledge is available to bring a project to be fully complete regardless of wherever they may be working in the world. 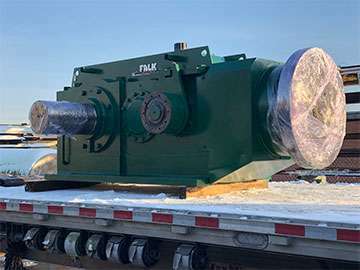 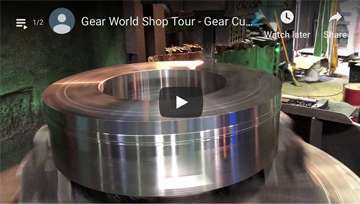 Customers count on Gear World for complete disassembly, clean, inspection and indicating of all internal components, NDT services and repairs including welding and machining and grinding, the coating of shafts and gear journals, expert analysis of failures and modifications. 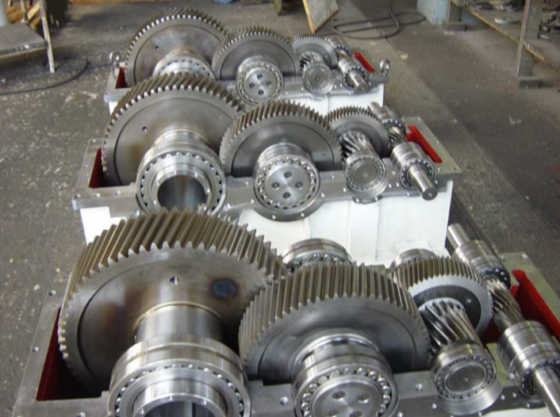 Our shops are well equipped with state-of-the-art machinery run by skilled journey machinists who take pride in crafting gears and components for every application and industry. 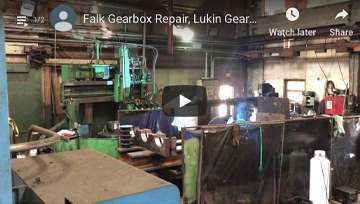 We are the largest gear jobbing shops in the country with over 200 installed machine tools and 100 overhead cranes up to 20 tons. 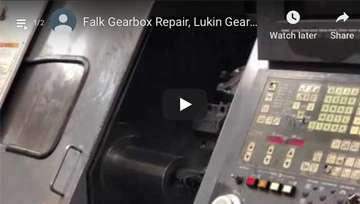 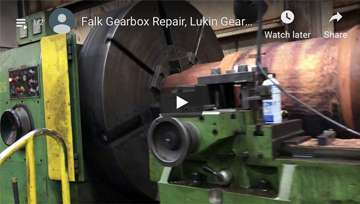 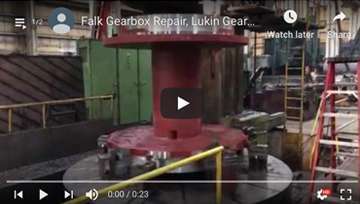 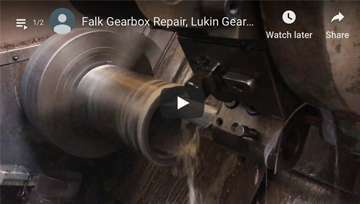 This unique combination of talent and tools provides us with the ability to meet very high accuracy specifications and quality requirements for custom gears as well as gearbox repairs. 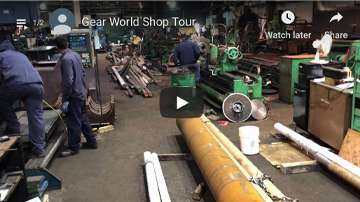 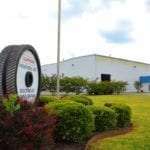 Gear World is one of the largest and most diverse gear manufacturing companies in North America. 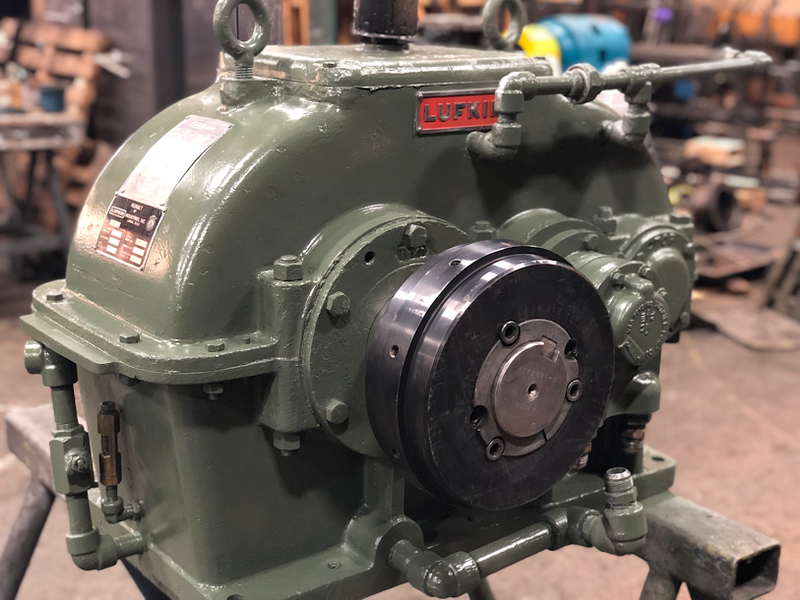 We service a wide spectrum of industries, including power generation, mining, timber products, wind, construction, oil and gas, steel, marine, aerospace, and many more. 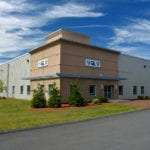 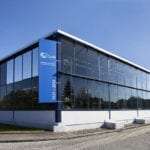 Find out more about our capabilities or take a virtual of our facility by checking out some of the videos below.